In celebration of Mother’s Day, we would like to take a moment and appreciate moms around the world and their superhero abilities to juggle kids, work, marriage, and everything else that life throws their way. 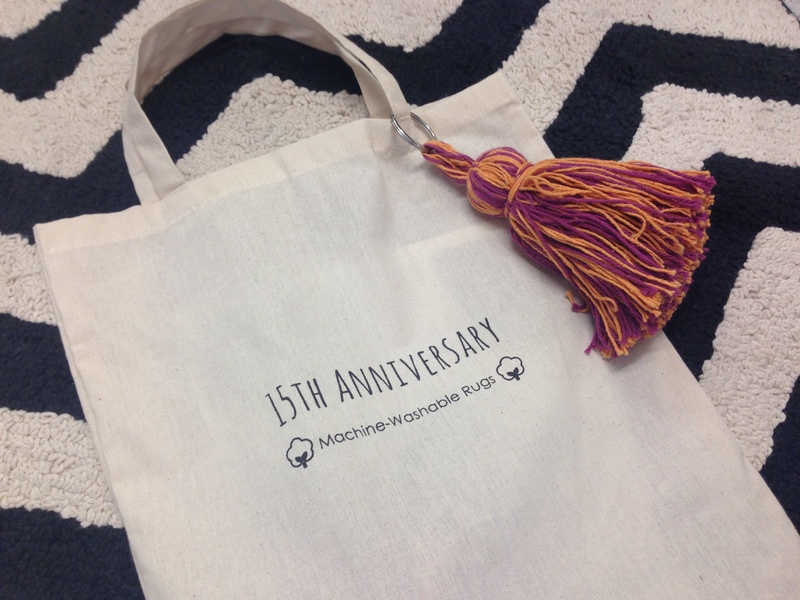 We created Lorena Canals machine washable rugs with the specific needs of moms in mind. 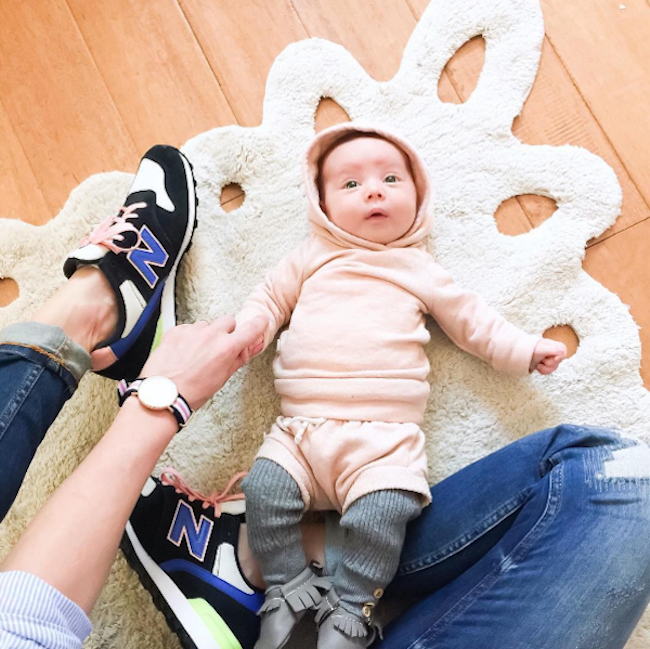 The modern-day mom doesn’t want just any product, she demands a product she can trust for its safety, comfort and unique style. Our goal is to make life a little bit easier for moms, so they don’t have to waste time worrying about the safety of the rugs they’re bringing into their family’s homes. As a tribute to moms everywhere, here are the best mom hacks that will take you through Mother’s Day and beyond! Multitasking is a way of life for most moms. Rarely will you find a mom only doing one task at a time. Cooking dinner while checking homework and doing the laundry? No problem! Multitasking moms should require products that work double duty, too! Buy a moisturizer that also contains sunscreen; a diaper bag that also doubles as a purse; maternity clothes you can wear before, during and after pregnancy (Hatch Collection is our favorite! ); and children’s rugs that also double as playmats. 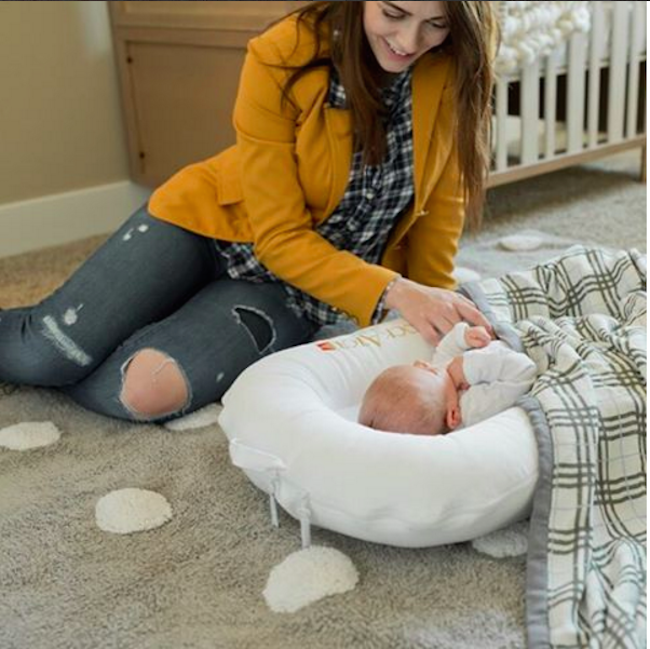 Our machine-washable rugs are super lightweight and easy to carry from room to room for use as a playmat, plus no icky chemicals to worry about, as they are all 100% cotton. Some of our favorite ways to organize your house that save time and money are: Using a shoe rack to store home cleaning products (non-toxic, of course! ); use an ice cube tray to organize your jewelry, use shower curtain hooks to hang your purses; re-use baby food jars to store spices; roll your clothes instead of folding them to make room in your drawers; when cleaning up your kids’ toys, place puzzle pieces, Legos and the like inside toy buckets, purses and other toys that can double as storage. This is our favorite mom hack! Spending money on getting a rug professionally cleaned just doesn’t seem necessary anymore, especially when there are harmful chemicals often used in those cleanings. 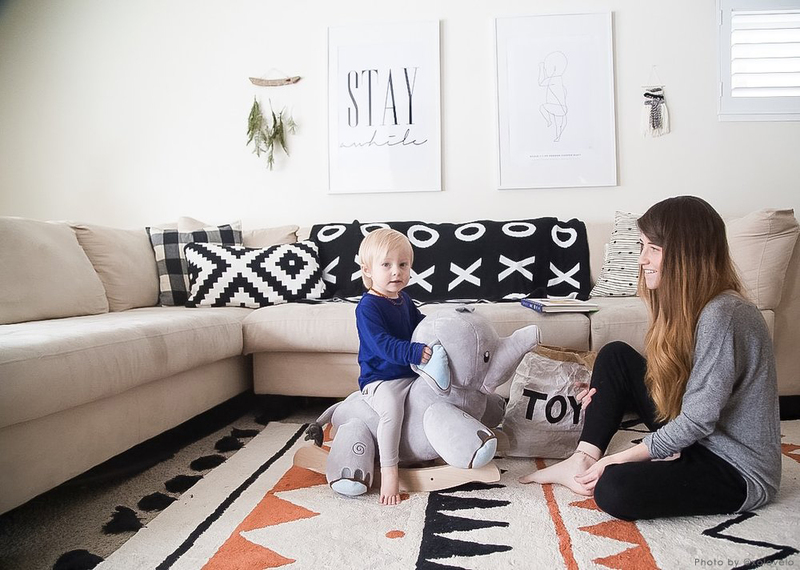 We make all of our rugs with 100% non-toxic materials so they can easily be thrown in the wash! Happy Mother’s Day to all the moms around the world. During every weekend in the month of May, we’re offering 15% off to celebrate mom. Use code: 15MOM at checkout. Shop now.